When there's a problem, you need answers. 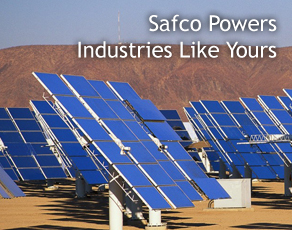 Safco has the engineering expertise to evaluate product issues in our US-based testing facilities. 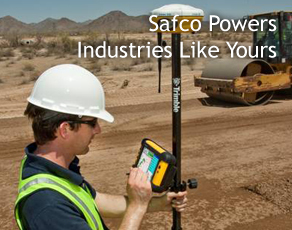 We move quickly to understand the operating parameters of an application in order to accurately diagnose the problems. 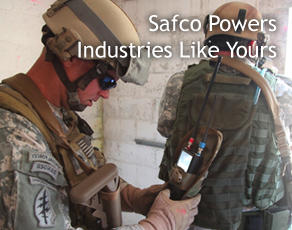 Whether the issue lies in the assembly or in the field, Safco engineers have the tools and experience to provide actionable solutions. 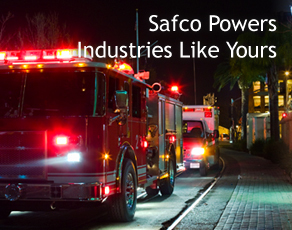 Many of Safco’s customers initially require troubleshooting assistance and remain with us as long-term partners in the design and manufacturing of their power-supply needs. 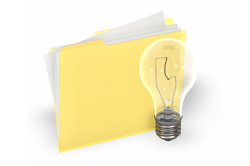 Contact us to discuss your troubleshooting needs. A manufacturer of heated clothing was experiencing field failures with their heating controller. 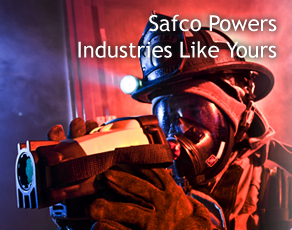 Safco was asked to assist in troubleshooting the reason for failures and to recommend and design a new controller.